We are engaged in trading and wholesaling of USB Smart Tokens, OTP Banking Tokens and Mobile POS. 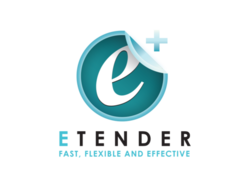 We are also engaged in service providing of Digital Signature Certification Service and E Tendering Services. 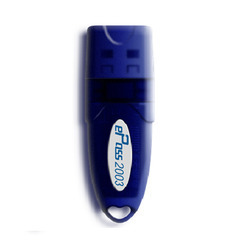 Our product range includes a wide range of epass2003 usb token and moser baer usb token. 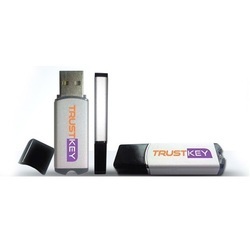 Our range of products include trustkey token. Leading Wholesale Trader of proxkey token from Mumbai. 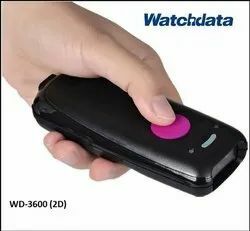 We are a leading Wholesale Trader of portable bluetooth barcode scanner and bluetooth portable barcode scanner from Mumbai, India. 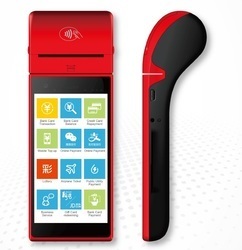 Leading Wholesale Trader of qr code scanner from Mumbai. 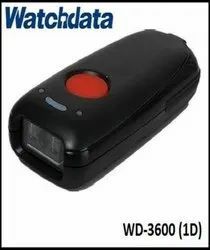 Our range of products include wd 3600 - 2d wireless scanner and wd 3600 - 1d wireless. 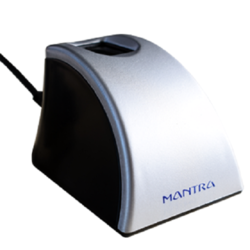 Our product range includes a wide range of mantra mfs 100 finger print scanner - stqc certified. 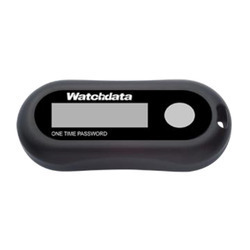 Providing you the best range of android pos - point of sale machine, watchdata smart pos terminal w9110 - android with printer, android billing pos with printer watchdata, andriod ticketing machine watchdata smart pos and mobile pos with effective & timely delivery. 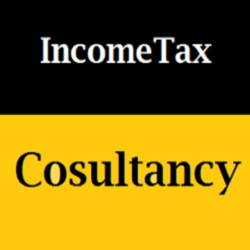 Pioneers in the industry, we offer income tax consultancy & returns, accounting services and company incorporation service from India. 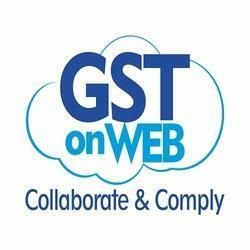 Leading Wholesale Trader of gst on web subscription and gst registration and filing service from Mumbai. 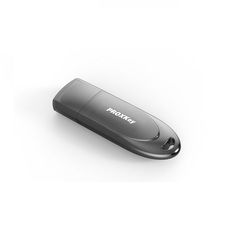 Providing you the best range of proxkey signer - pdf signing with effective & timely delivery.